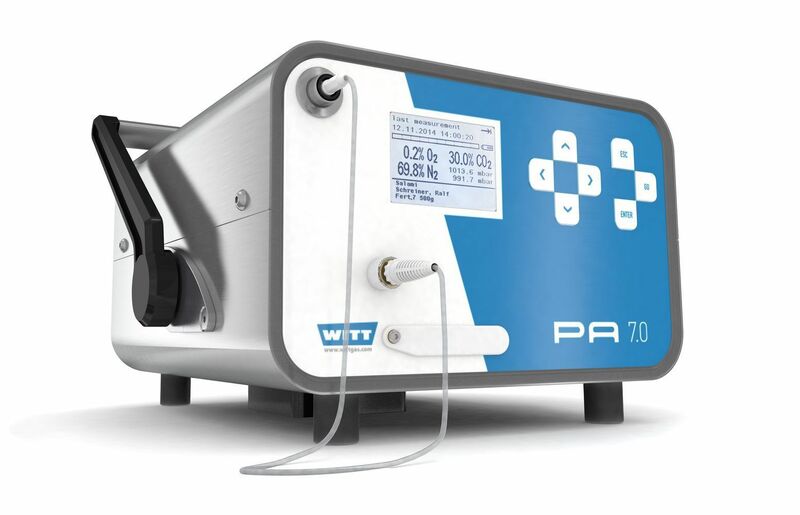 Compact analyzer for monitoring protective atmospheres in food packaging and other MAP applications. For continuous analysis (inline) and also intermittent sampling via needle. A flexible analyzer to guarantee quality and increase productivity.